Oh, I'm so glad you liked this one, Tracy! I thought May did a very effective job of evoking both Canada and Scotland. And, yes, the stories blended quite well, in my opinion. He's just a really skilled author. Yes, Canada and Scotland were a perfect combination here, Margot. Very enjoyable book. Tracy, is this part of a series, or a stand alone? 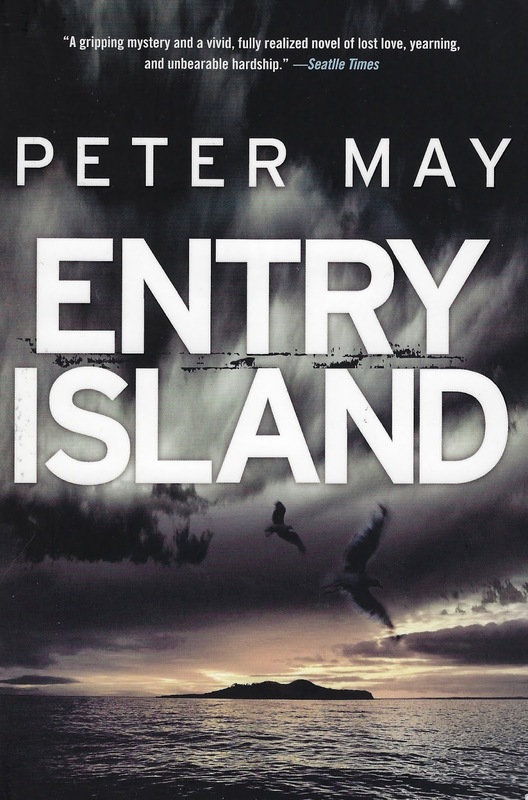 I have read a couple of May's books, but set in China (I think), not the western continents. Rick, this is a stand alone book. I also have two of the books in the series set in China to read. And there is another stand alone I would like to get. 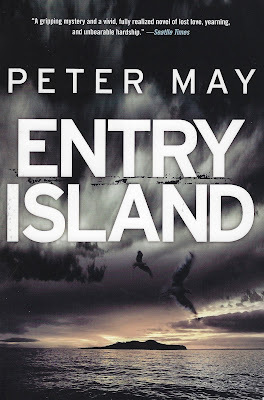 Haven't yet read anything by Peter May, Tracy, but you have whetted my appetite! He certainly writes well, Mathew, and picks varied settings and and does a good job depicting them. Well, I started with the China thrillers, Moira, early books of his, but have only read one. I think the later books are better. Hard to say where to start. And I agree, so many authors, there is no way you can read them all.